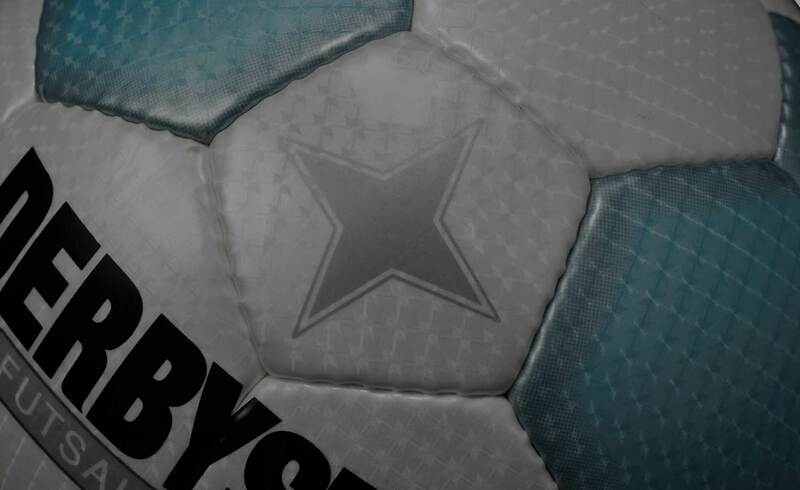 All DERBYSTAR footballs are Hand Sewn. 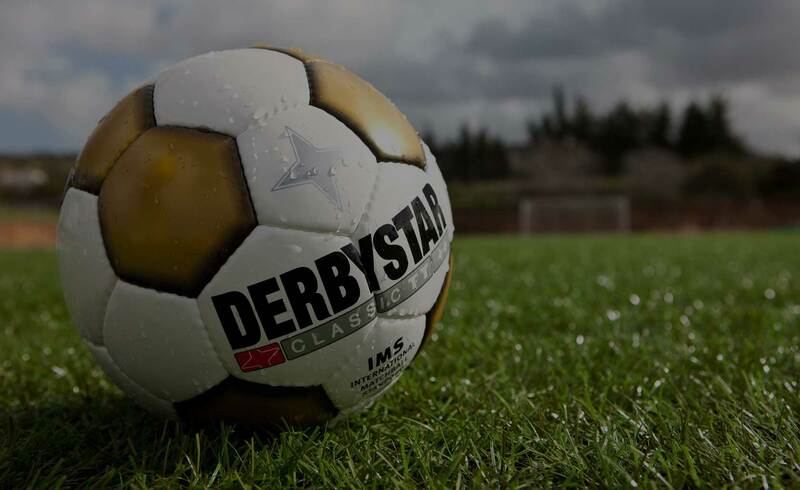 All DERBYSTAR footballs are Hand Sewn. The 20 six-sided and 12 five-sided parts are punched out of the base material, before being printed with the logo, name and design. All parts, including the 18 meters long special cotton thread, are then weighted, after which the exact final weight is achieved by applying several heavy latex layers. The sewing of the 32 parts is done by a qualified sewer (training of several months) in about three hours. Two needles in the double scissors-bonding are used for this. 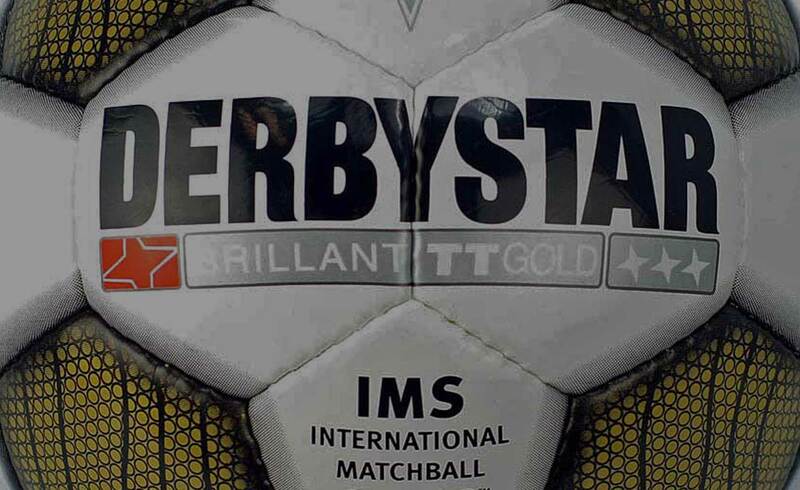 Each DERBYSTAR ball requires 720 double stitches and 60 corner stitches. This sewing process is carried out by one and the same person, thus ensuring that each football is sewn with even force. Manual work is a prerequisite for a good football. 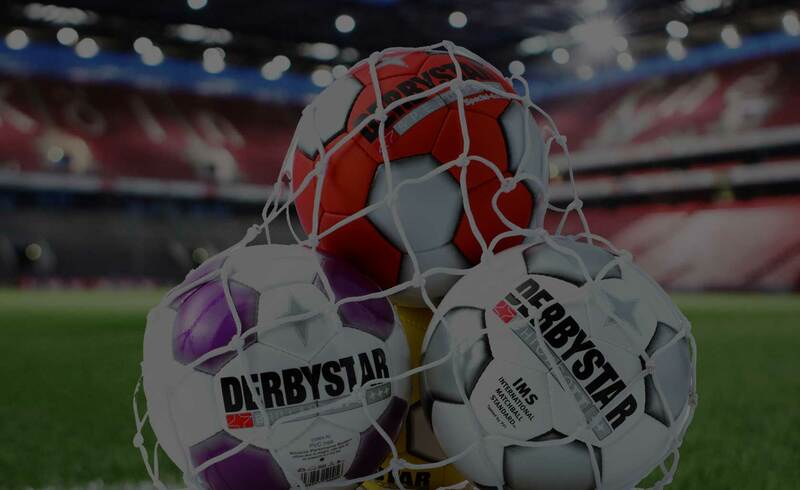 With automatically sewn balls not only the seam and thread are of inferior quality, it also requires usage of materials which DERBYSTAR considers inappropriate. 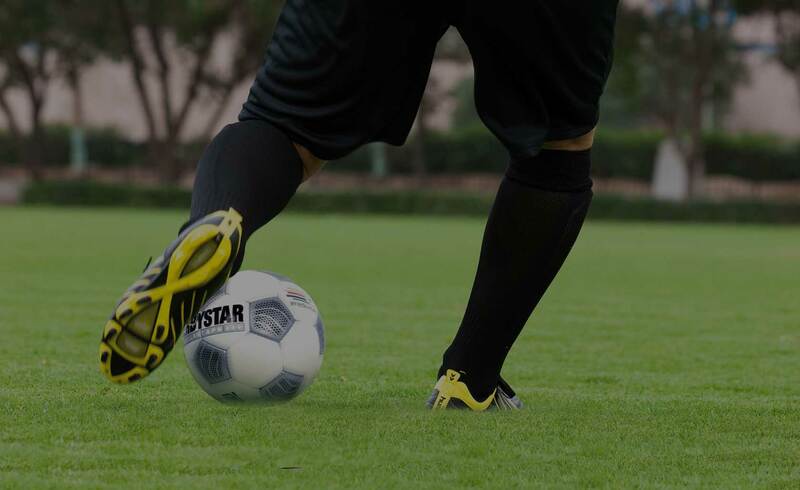 Such balls do not hold long and they have a much less performance.